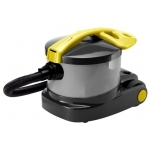 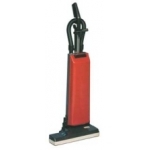 Specially designed to meet specific requirements in the industrial field, the Morclean professional line of vacuum cleaners presents a wide range of high-tech and functional solutions. 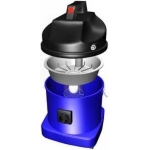 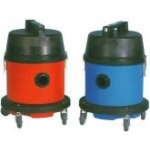 Suction power, filtering system and silent running are the essential features, which have made these products appreciated by professional users. 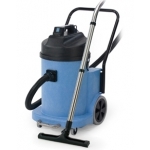 To remove any kind of dirt, superficial or more resistant, solid or liquid, in the industrial, food or mechanical sector; in wood manufacturing, in service companies, offices, sports plants or public corporations: the ideal solution for any requirement, specially designed to make your work more effective, faster and easier. 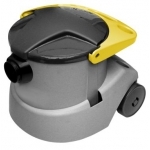 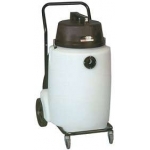 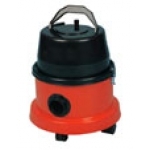 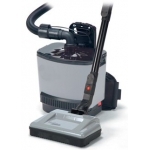 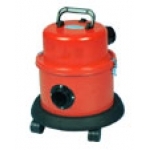 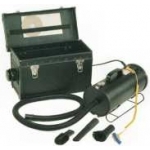 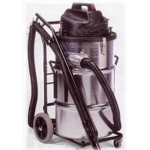 Morclean supply and service a complete range of heavy-duty industrial vacuums and vacuum extractors suitable for a wide variety of on site cleaning operations. 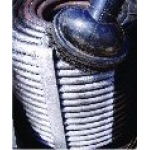 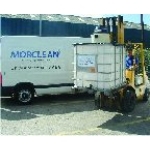 Morclean vacuums are in daily operation in a wide range of industries including, Engineering, Fabrication, Powder Coating, Plastics, Chemicals, Brick & Tile manufacture, Food & Beverage, Pharmaceutical, Paper / Tissue, Packaging, Printing, Electronics, Woodworking, Ceramics Colours / dyes, Automotive, Distribution / Logistics, anywhere there is a cleaning problem Morclean can assist. 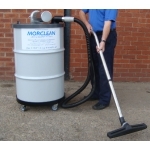 Morclean are committed to supplying the correct machine to provide a long and cost effective service life.